Software Info: FAT partitioned data recovery software has great friendly graphical interface with no technical or training needed to operate the software. Easy to use program provides easiest, reliable and secure data recovery of all lost multimedia files and various text folders. 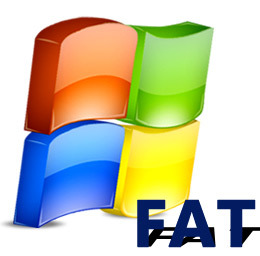 We suggest you to download FAT Data Recovery Software demo to analyze and examine the software features and functionality before purchasing full software version.